you always commit and manage to meet our very tight tolerence requirement,furthermore Torich International never fail our delivery. 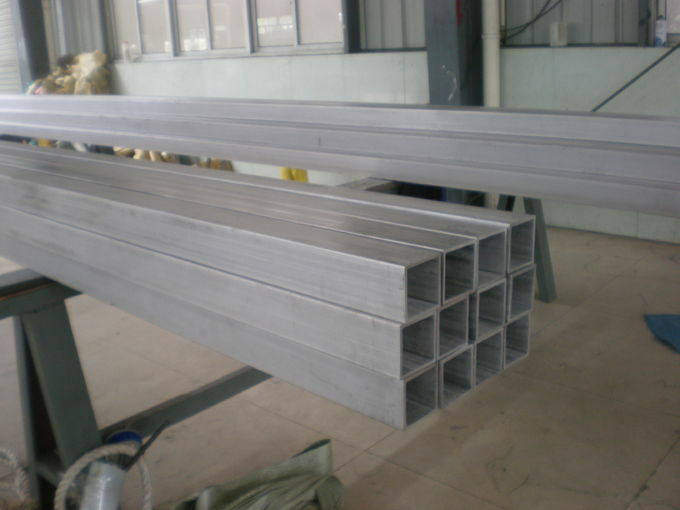 This is what we are looking for, a reliable and responsible supplier. 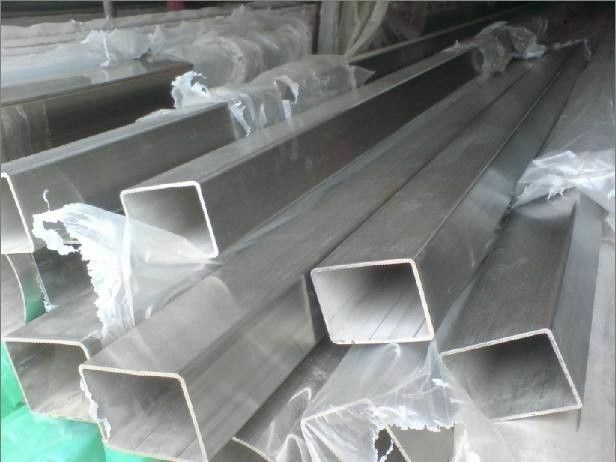 As-welded or cold-reduced mechanical tubing. Round, Square, Rectangle, or special. 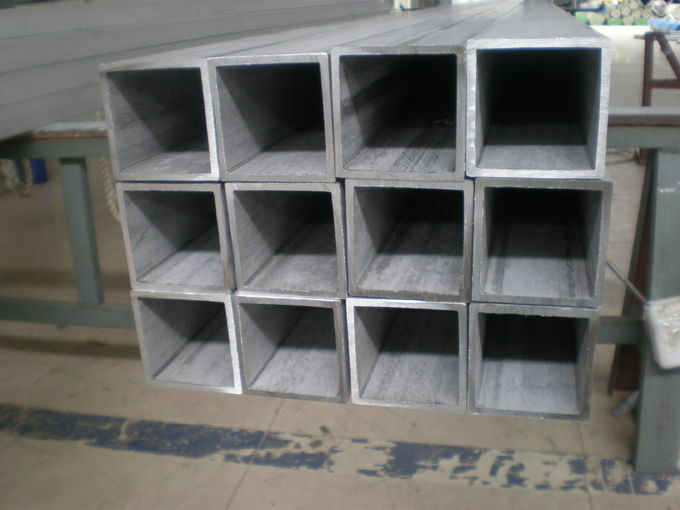 The tubes are manufactured from flat-rolled steel by automatic welding process. 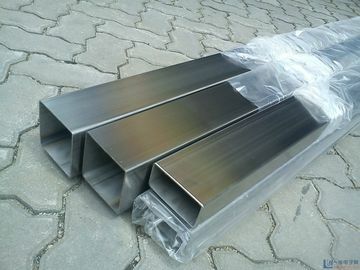 other standard of size is for ready choice. Length: according to clients' request. 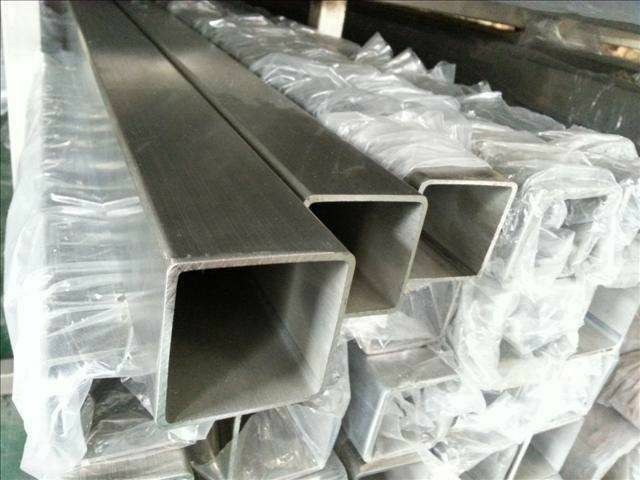 Standard:JIS DIN GB BS ASTM(ASME) etc. 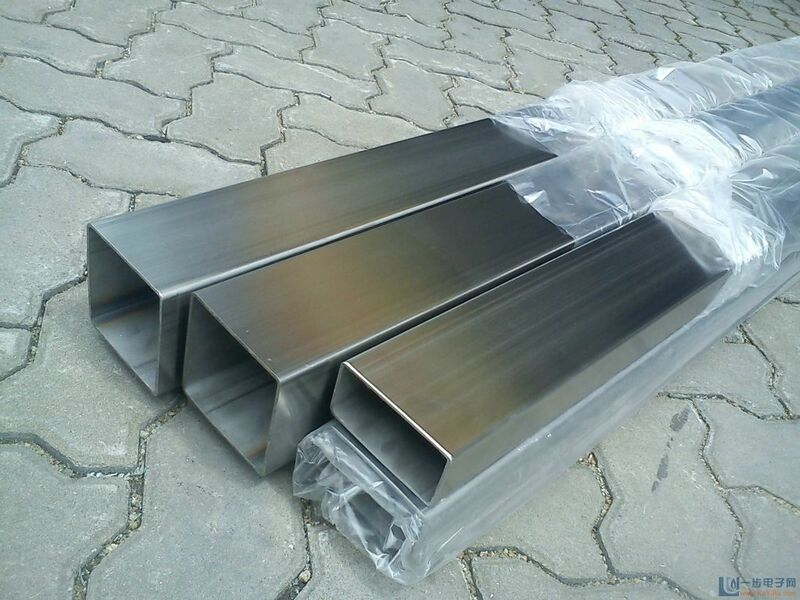 Application:for fluid and gas transport structure and machining. 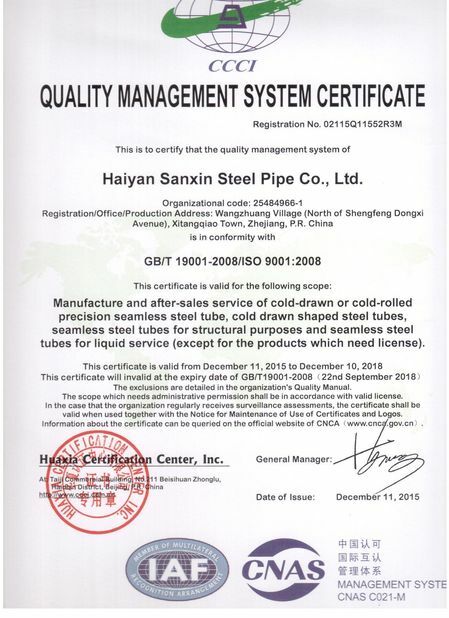 China Good Quality Precision Steel Tube Supplier. 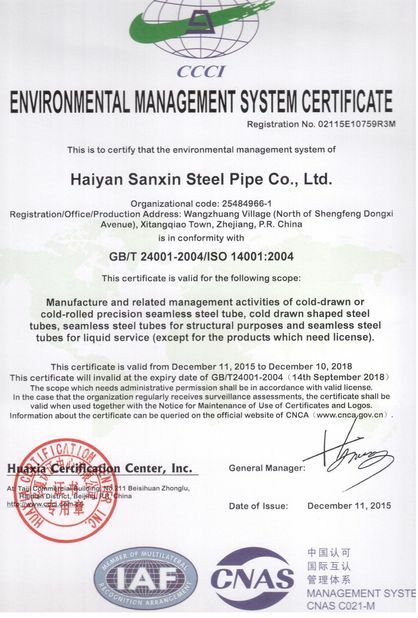 Copyright © 2015 - 2019 precision-steeltube.com. All Rights Reserved.